Revolutionizing Education One Gesture at a Time! 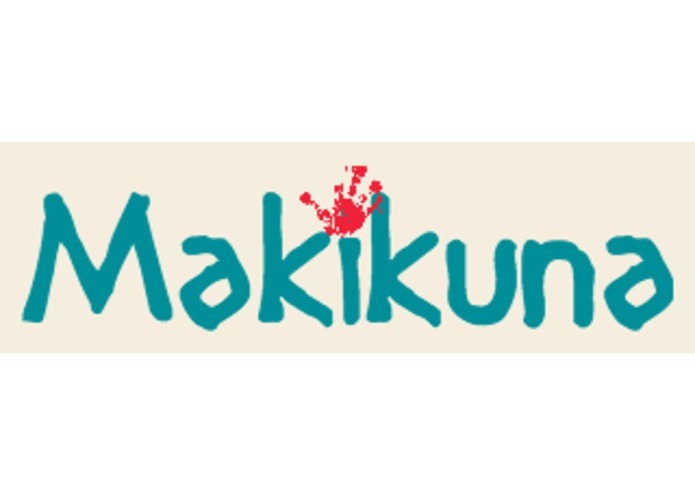 Makikuna is focused around the purpose of providing a world-class education to those who can not afford one, or suffer from disabilities such as deafness. We seek to offer an interactive learning environment to both motivate and help a child succeed with the use of modern technology. Utilizing human motor functions, specifically hand movements, in order to engage the student with their learning experience to optimize their success and motivation by taking advantage of the use of modern technology. There were some issues attempting to create the wireless connections with the Arduino glove. As well as figuring out how to utilize the movement of fingers to represent a numerical value to solve mathematical problems. We are first and foremost proud of making use of both hardware and software. The Adruino glove is our biggest innovative accomplishment, in which we all contributed to in our own unique ways. Makikuna has many plans for the future! We are driven to implement other great features such as text-to-speech reading comprehension, face recognition to determine difficulty of question, a close-knit community for all users, saving your progress and weekly challenges to significantly boost motivation and the overall experience! As my first Hackathon experience, I contributed much more than I expected! 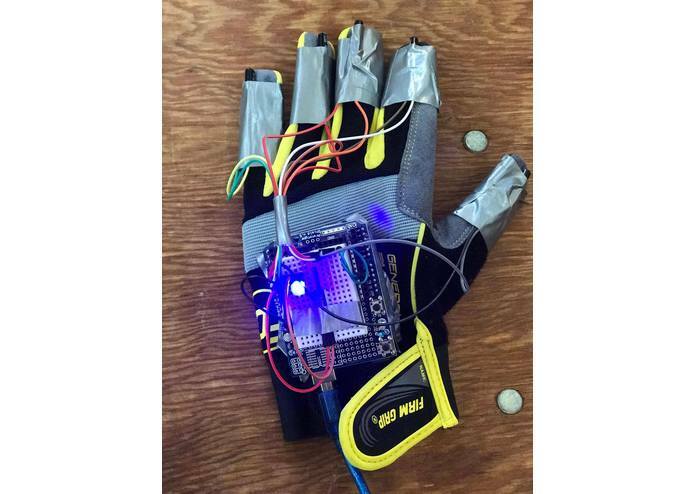 I helped code HTML5 for the Web App, and in Adruino to create the "Adruino Glove." Additionally, I also assisted in developing the design and idea of the Makikuna Project!